Denise Ernst is a leader in information security and risk management. She is the Information Security Officer at Queen’s University, a research-intensive university located in Kingston, Ontario. 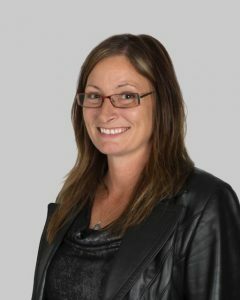 Denise has over 25 years of public and private sector experience in Information Technology, with 15 years of specialized practice in Information Security. She has presented at national security conferences and co-authored three papers on security and data management. Denise is a Certified Information Systems Security Professional (CISSP). She is also an instructor for the Safe and Secure Online program, which educates elementary school children about safe online practices. In her spare time, Denise enjoys staying active, reading, and volunteering.